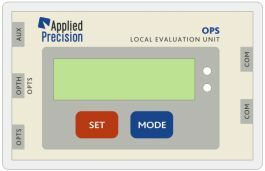 Applied Precision Ltd. | Local Evaluation Unit OPS Local Evaluation Unit OPS – Applied Precision Ltd. 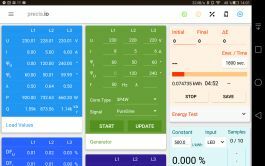 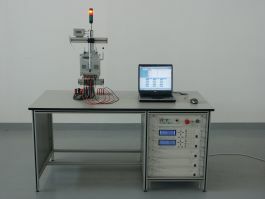 Remotely configurable either for reflexive mark or SO output of electromechanical or LED of electronic meters. 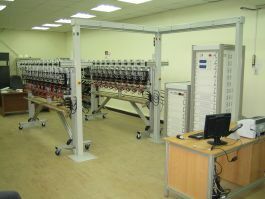 The reflex scanner work with coded signal to suppress false light signals. 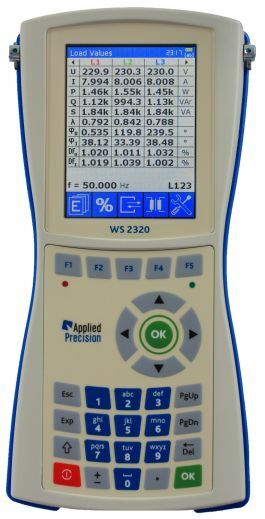 The auto-calibration capability significantly increases the work comfort and productivity of the test system. 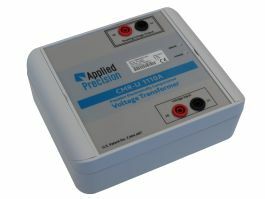 The built-in remotely controlled dividers enable to evaluate high constant meters with light impulses up to 2.5 kHz. 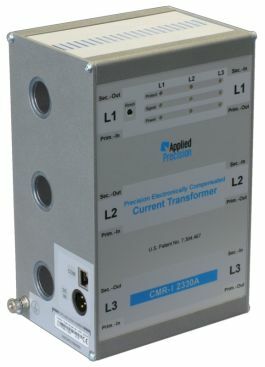 Variable pre-divider enables direct measurement of standard meters with impulse output up to 500 kHz. 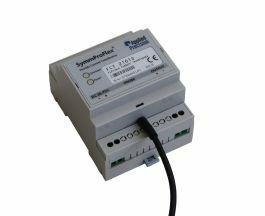 The built-in manual switch enables effective local control of individual unit and data input for tests with operator interactions. 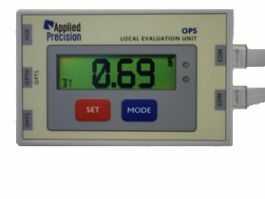 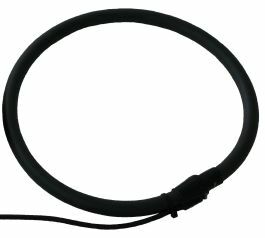 The Local Evaluation Unit OPS is a local microcomputer designed for comparison of reference impulses coming from the standard meter with optical impulses or reflexes from the black mark on the disk of the meter. 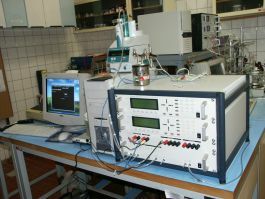 Value of the measured error is displayed by the unit. 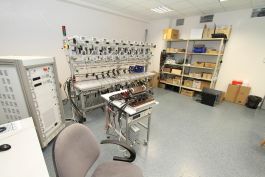 The unit permits measurement of electromechanical as well as electronic meters. 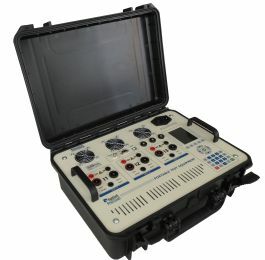 The built-in configuration possibilities enable to match variety of meter types and measurement requirements. 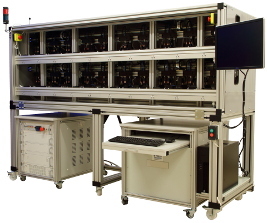 Auto-calibration facility of the optical part of unit increases the work productivity eliminating necessity of manual sensitivity adjustment.